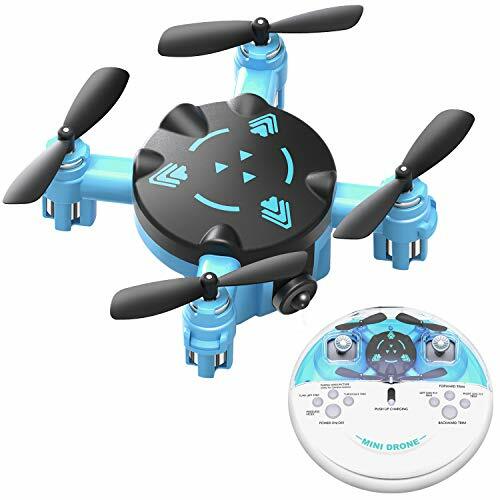 What do you think this SBEGO 130W Micro Foldable FPV Drone Flight Test Review video? 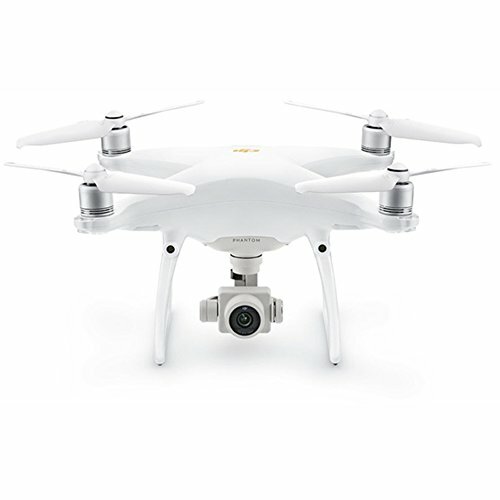 – Powerful motors easily lifts the camera and landing. Good flier even with the camera attached. Remove them, and this should become even more sporty. 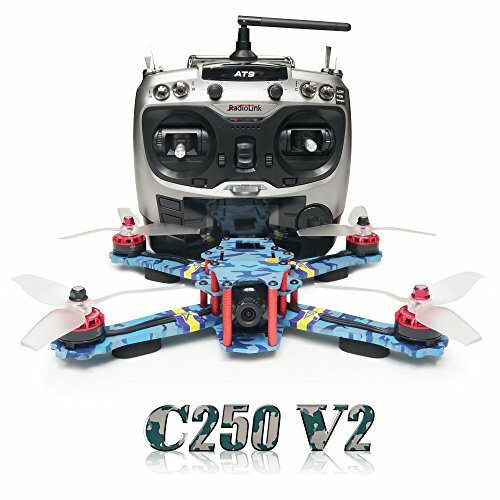 – 250mah battery gives it reasonable flight time of 5 minute 40 seconds. 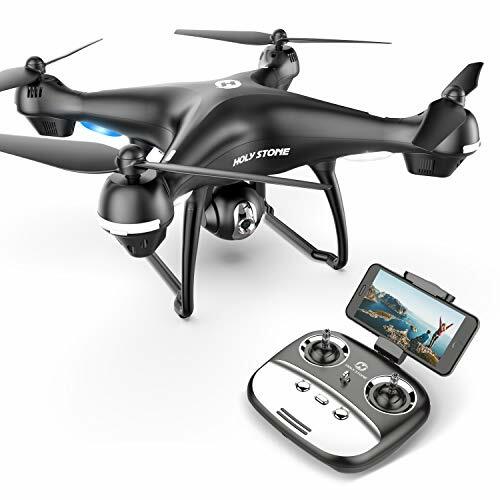 – The quadcopter loses WiFi signal in extreme maneuvers such as flips or hard turns. I lost reception several times during this flight. If WiFi signal is lost, regaining reception requires recycling the power of the quadcopter (turning it off and then back on). – SBEGO app is designed for cell phones only, and may have difficulty working with tablets. It did not work with my NVIDIA Shield K1 tablet. 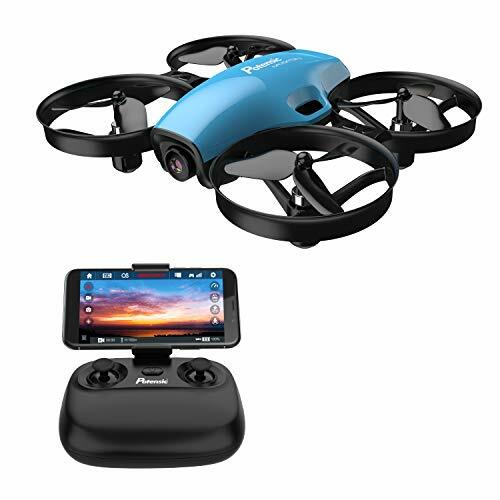 Be sure to share this SBEGO 130W Micro Foldable FPV Drone Flight Test Review video! Furibee DarkMax LOS Acro Fun at the park! November 6, 2017 admin Comments Off on Furibee DarkMax LOS Acro Fun at the park!